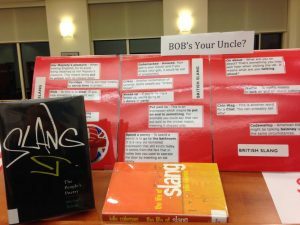 Well, things in the Library are “tickety-boo” and “Bob’s your uncle”! Do you know any British slang? Did you know we have several books on slang? 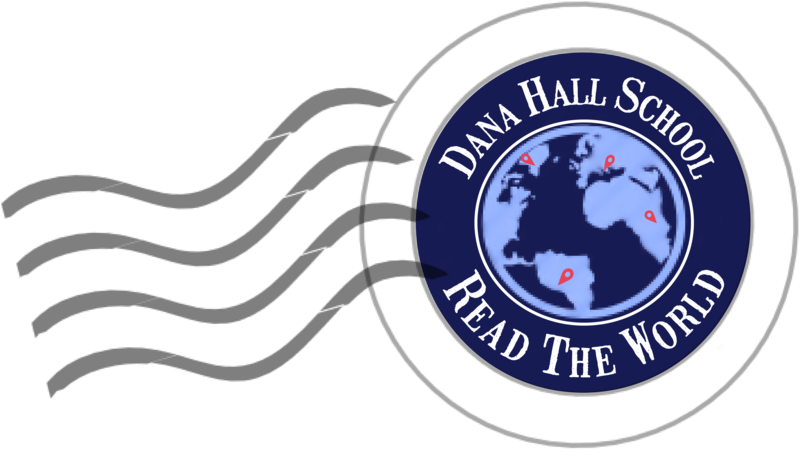 Come in and take a look– they are fun to read! Ever Hear of the Orange Award?